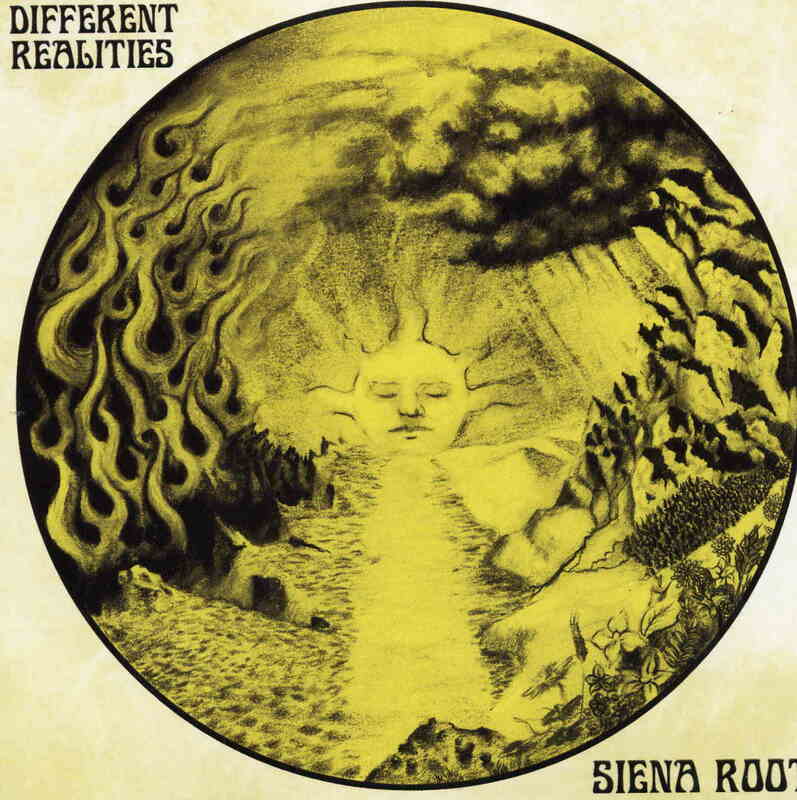 Stockholm based classic rock band Siena Root are back with their fourth and best record. I know I said that about their third one but damn, this band just keeps getting better as it should be! I was a bit sad to hear that Sartaz, the first singer ever in the band and the one who was on their third record had left but this only pushed the band into creating something more instrumental. There are two different female singers that appear on two of the tracks but the majority of the LP is instrumental and amazing stuff. The first side of the record is a long track called WE that is split into 4 parts. It starts off with We are Them, and some beautiful acoustic guitar before kicking into the rock. Over the Mountains is highly inspired by Uriah Heep, especially the vocal section. The second side of the record is a long 25 minute piece called The Road to Agartha and this starts off with sitar and tabla before moving into a more percussive piece with flutes, tzouras, and other instruments as the piece just builds up. Pretty amazing stuff. The track once it goes more into rock mode goes in and out of guitar and sitar parts until the flute enters in the end and you have duelling flute and guitar solos as the track reaches a massive ending. Damn cool stuff.